Create music, compose melodies, and craft soundscapes in Songbirds - a playful musical game for people of all ages and musical abilities. 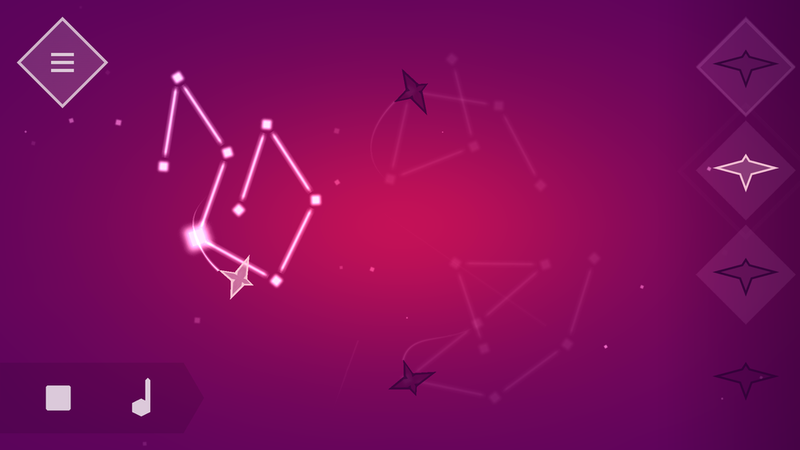 The Sky - Draw across the night sky and these birds will create beautiful melodies. Use all four tempos to build up complex polyrhythmic patterns. The Lake - These birds create sound as they dive into the water. Take control of their timing to compose intricate, calming melodies. 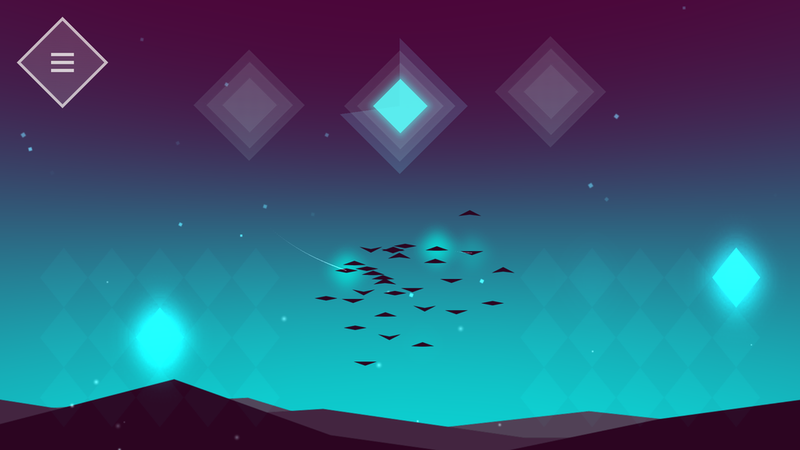 The Flock - Guide the flock to craft soaring meditative soundscapes. Use the moons to build up compositional layers and harmonies. Record your compositions, share them online, and browse the community’s creations with Everyplay. Songbirds is the second release from Pelican 7, following the success of Lily in 2016, which had over 680,000 downloads. 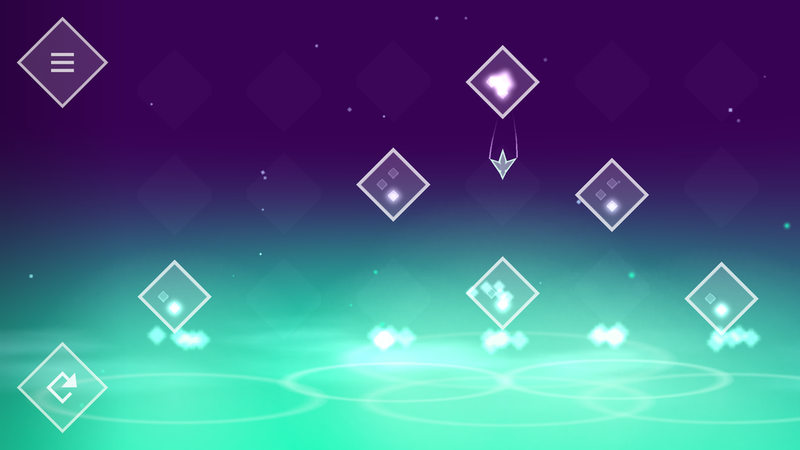 The focus with Songbirds has been to juxtapose the art of music creation with the playful nature of game mechanics, to create an accessible, playful, and relaxing creative experience. The inspiration comes from a desire to explore creative gameplay, as well as new ways to facilitate musical composition, experimentation, and education. The hope is for players to feel that same calming zen-like focus one achieves when performing creative tasks, such as playing a musical instrument, when playing Songbirds. Pelican 7 was founded in 2014 and crafts unique, broadly accessible games and interactive experiences. We aim to create empowering, meaningful experiences that inspire people all over the world and push the boundaries of interactive entertainment and creativity.